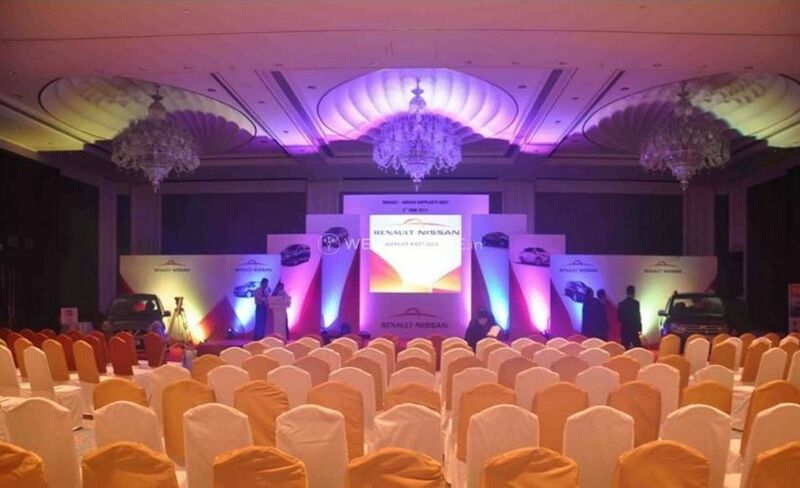 Wonder Events ARE YOU A VENDOR? 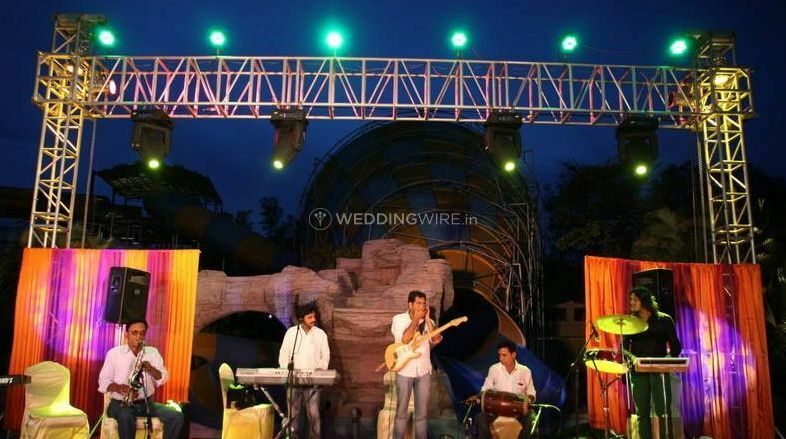 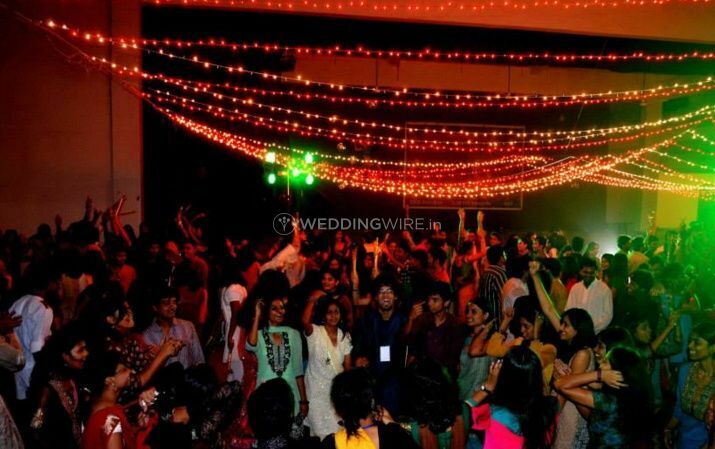 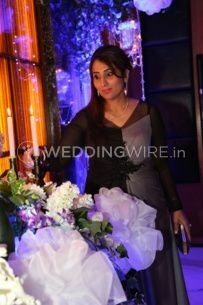 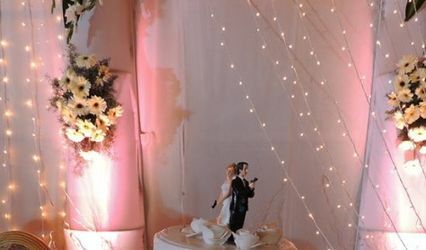 Wonder Events is a wedding planning specialist organization situated in the city of Bhopal. 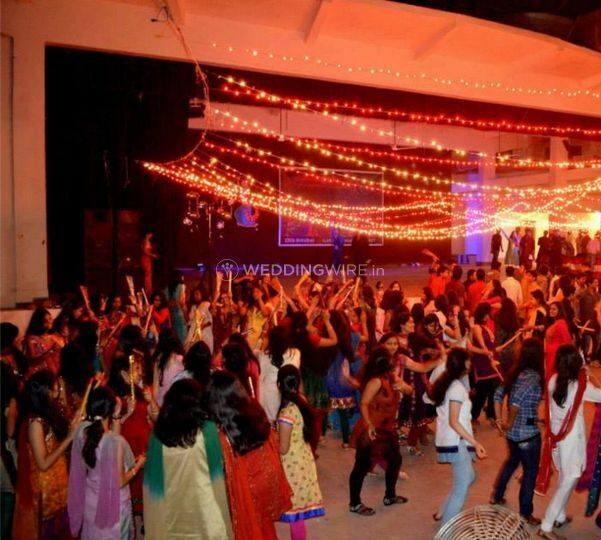 You and your family is always very excited about any marital event that is to be held in your family, At the point when an occasion is so uncommon, it ought to be arranged and sorted out in the most impeccable and wonderful way. 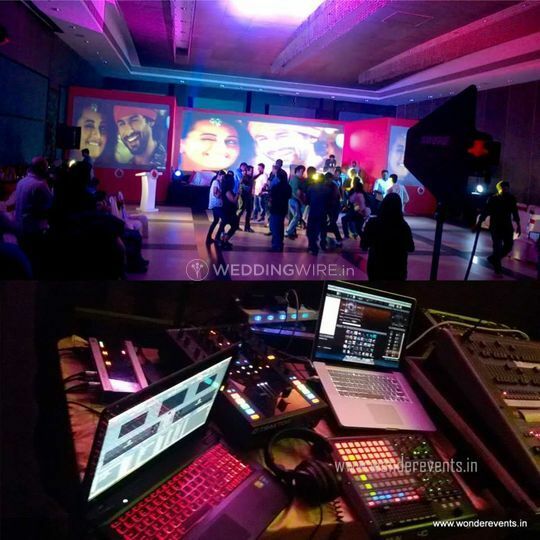 On the off chance that you are searching for experienced and gifted wedding organizers, at that point, Wonder Events ought to be a name to consider. 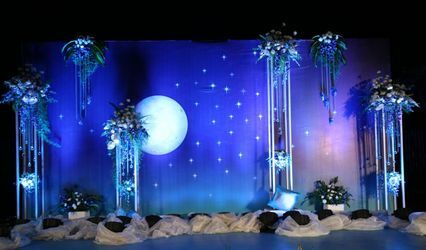 They can offer you an extensive variety of arranging services to browse, every one of which would be coordinated towards making your fantasy wedding a living reality for you and your visitors to observe. 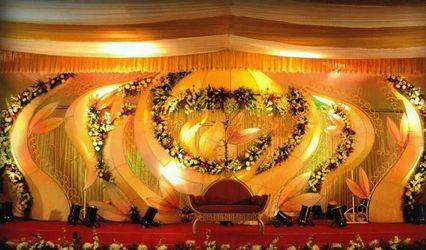 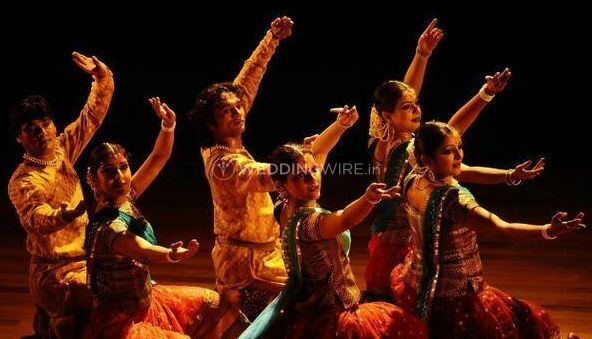 With their base in the city of Chennai, they can travel anyplace inside the city and also outside to give their servcies and guarantee that your wedding, and in addition its related occasions, are arranged splendidly.